In this article, we will give you TeamViewer 10 free download latest version setup for Windows 10/8/7. 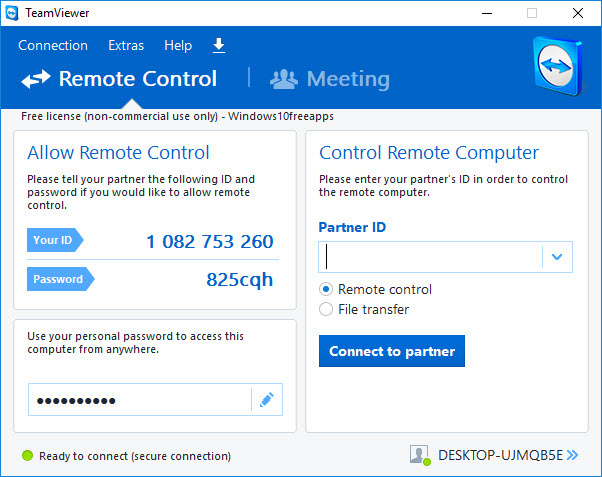 TeamViewer 10 is a remote access application that allows you to access another computer. Hence, you can easily install, as well as assistance to support a friend or the computer user is not present. – Connect across multiple platforms, from PC to PC, mobile to PC, PC to mobile, and mobile to mobile. 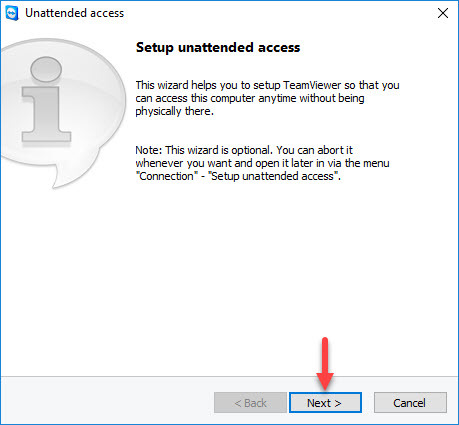 – Invite multiple support technicians into your complex support sessions. – Control remote computers, Android, or Windows 10 mobile devices as if you were sitting in front of them. – Easily reconnect to previously accessed devices, see recent group on your Computers & Contacts list. The first thing you have to do is to download and install TeamViewer 10 on both computers, the user and the accessed. You can download Teamviewer 10 from this below link. Step 1. Download TeamViewer 10 for free click here. Compatibility: Windows XP, Windows Vista (32 bit & 64bit), Windows 7 (32 bit & 64bit), Windows 8 (32 bit & 64bit), Windows 10 (32 bit & 64bit). Step 2. Double-click TeamViewer_10_Setup.exe to run the installation. Step 3. 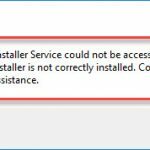 Under “How do you want to proceed?“, select “Installation to access this computer remotely (unattended)“. Under “How do you want to use TeamViewer?“, select the option that suits you. (In our guide, “Personal / Non-commercial use” was chosen). Then click Accept – finish and the installation will begin. Step 4. 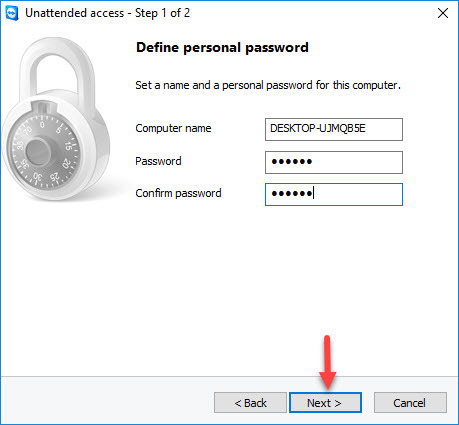 You will then be asked to set up unattended access in the shown below. Click on Next button. Step 5. Now, you set a name and a personal password for this computer. Click on Next button. Step 6. Then, you will be asked if you want to create an account. 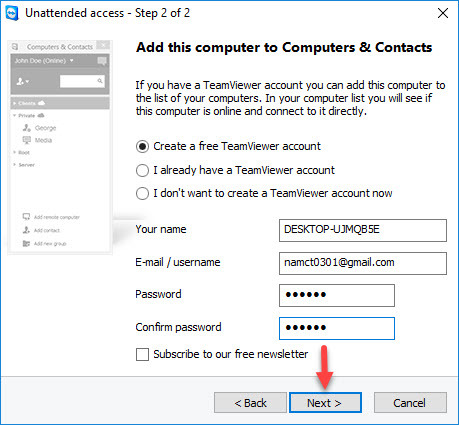 Creating a TeamViewer account is optional, but is helpful should you want to access your computer remotely. Click Next then click Finish on the next screen and you are finished. 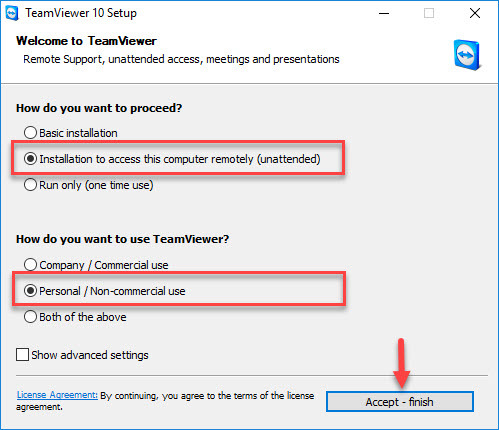 In order to use TeamViewer 10, make sure that the program is running on the machine you need to connect to then start TeamViewer 10 on your PC.